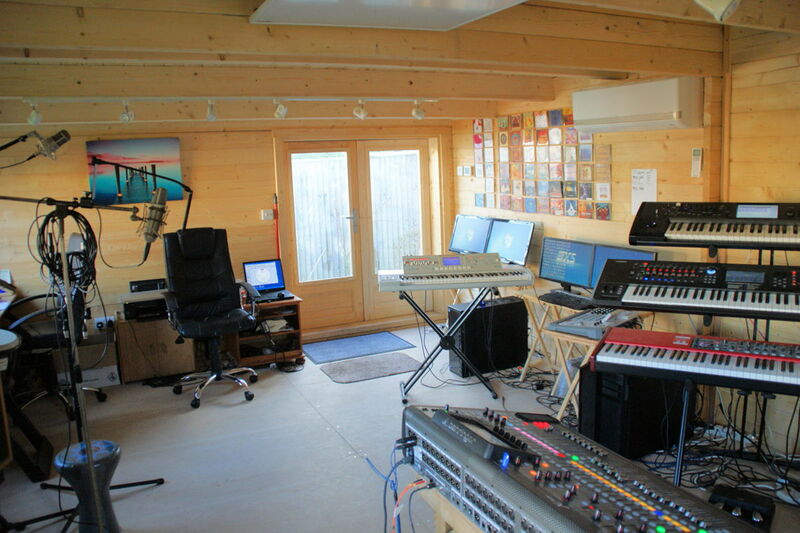 Starfield Studios is an inspiring, creative place for musicians of all types. 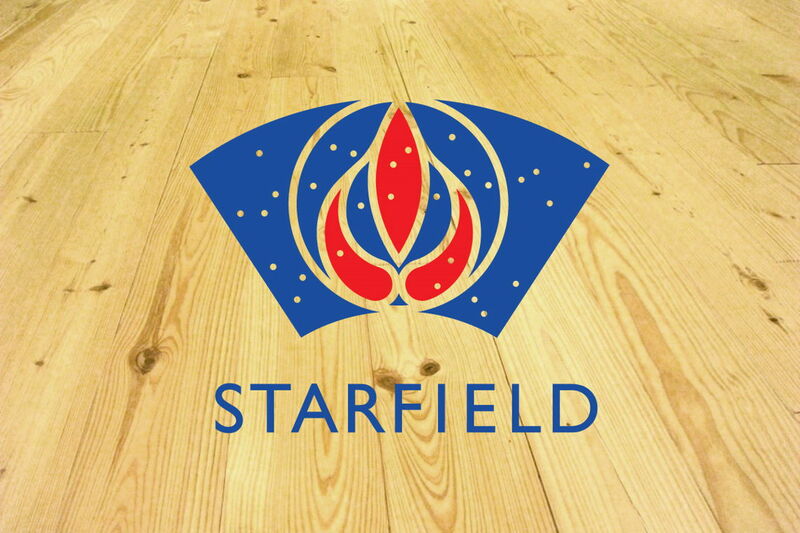 Located in Eastbourne, East Sussex and nestled at the foot of the South Downs, Starfield Studios is the perfect environment for obtaining the very best quality results. 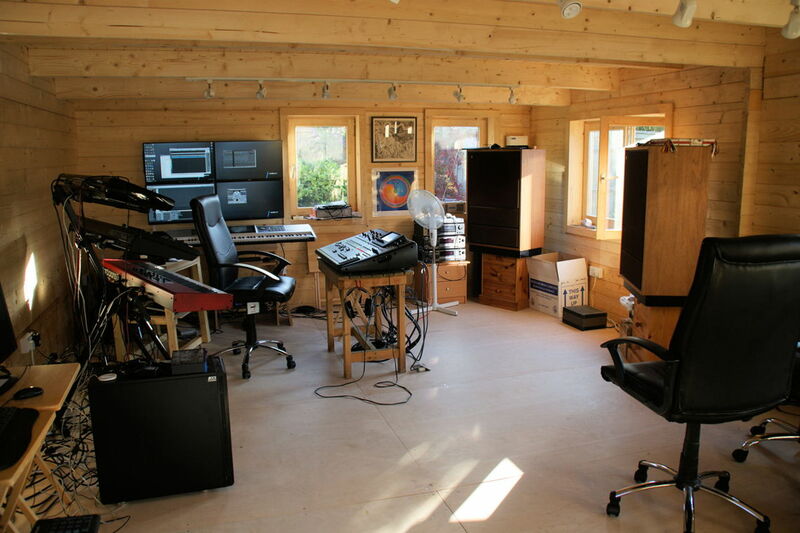 The studio is owned and managed by James Asher, a successful recording artist and producer, and much of his catalogue has been created here. 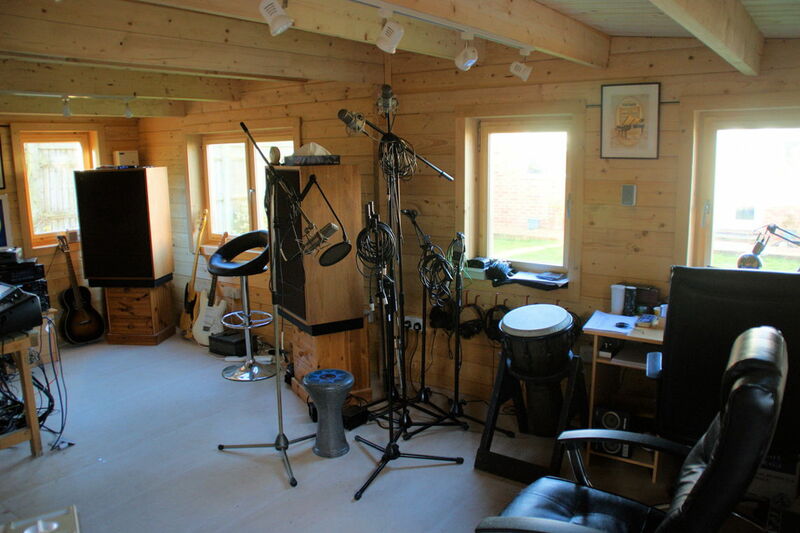 We have now made these state-of-the-art facilities available for everyone to experience and it is the perfect place for singers, songwriters and musicians to record, experiment and develop their ideas. 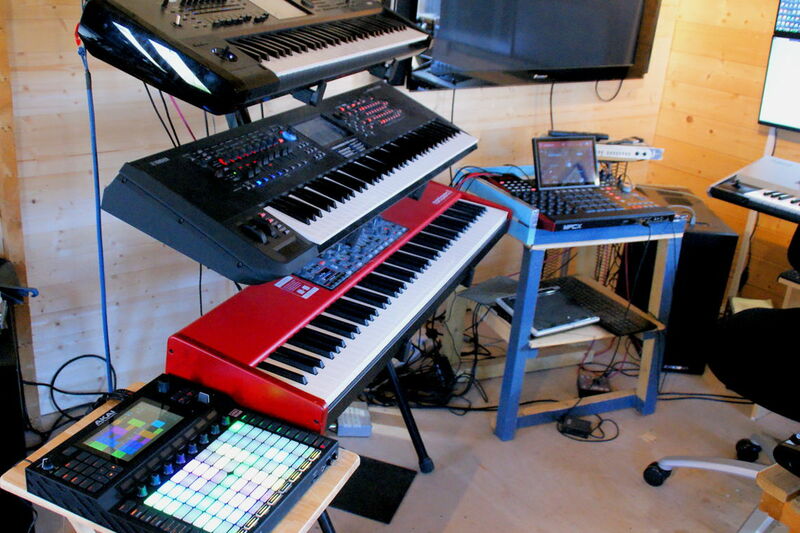 We enjoy using our understanding of the technology to make your creative project enjoyable, and support you in making the most of your musical ideas. 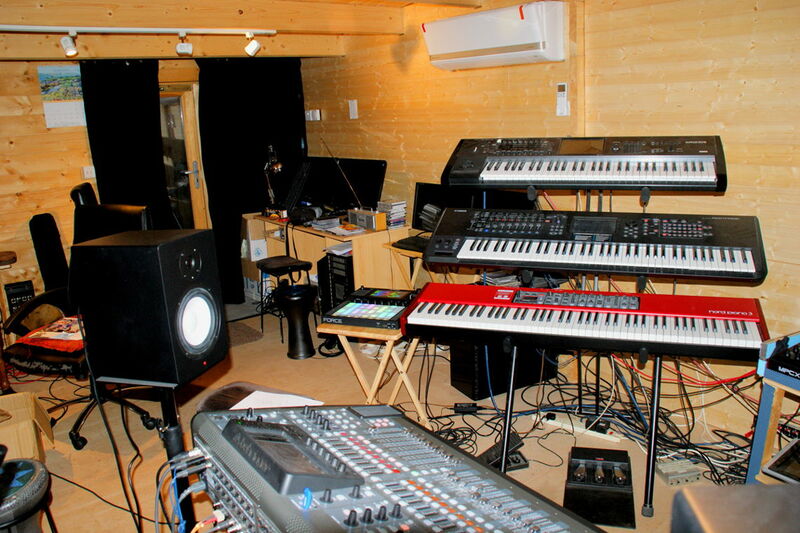 We can provide help in creating backing tracks for songs, or record vocals on existng ones. If there is a particular project that you are considering, and it would be helpful to discuss this, don't hesitate to get in touch. 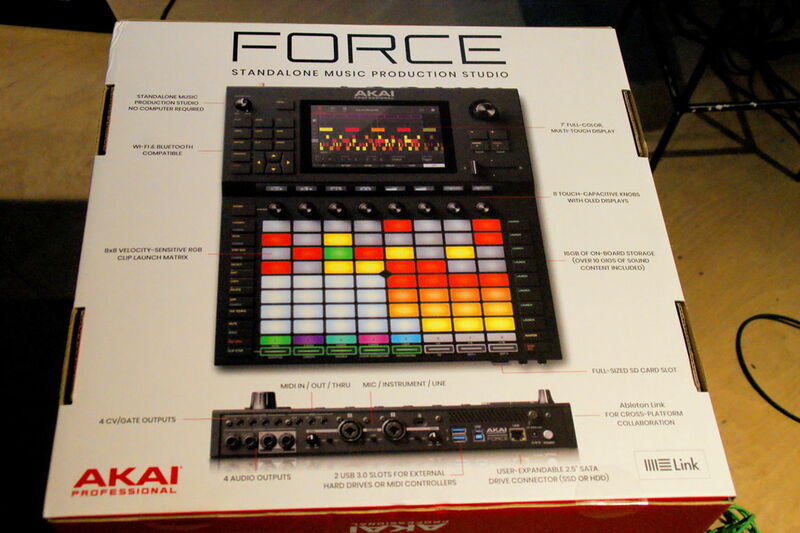 At the heart of our studio is the Akai MPC X and Akai Force. These amazing tools with lightning fast workflow are directly linked to an ultra-powerful PC custom built in Germany for the task. 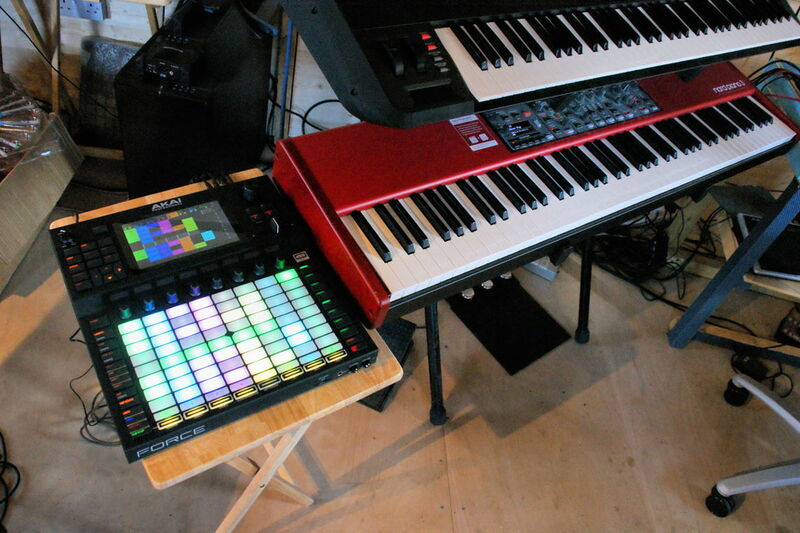 This is complimented by some leading edge keyboards and a massive library of top quality virtual instruments and sound libraries, ready to support the most imaginative compositions, songs and music of all kinds. 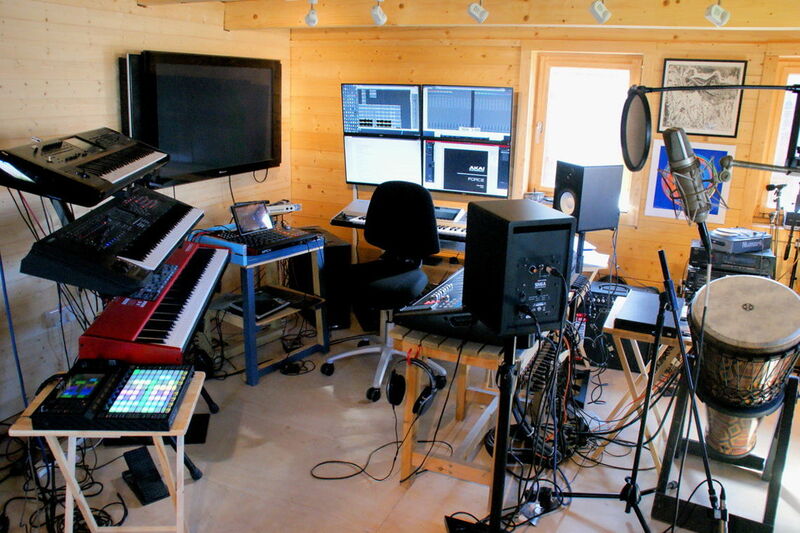 Also available is a substantial collection of world percussion, acoustic and electric guitars, bass, and dulcimer. This is matched in quality by world class Neuman and Royer microphones. All of this equipment sounds absolutely stunning when played through our 32 channel digital mixing desk and 15" Tannoy Arden monitor speakers.